We value the selfless leaders that make soccer possible in Wells Branch. 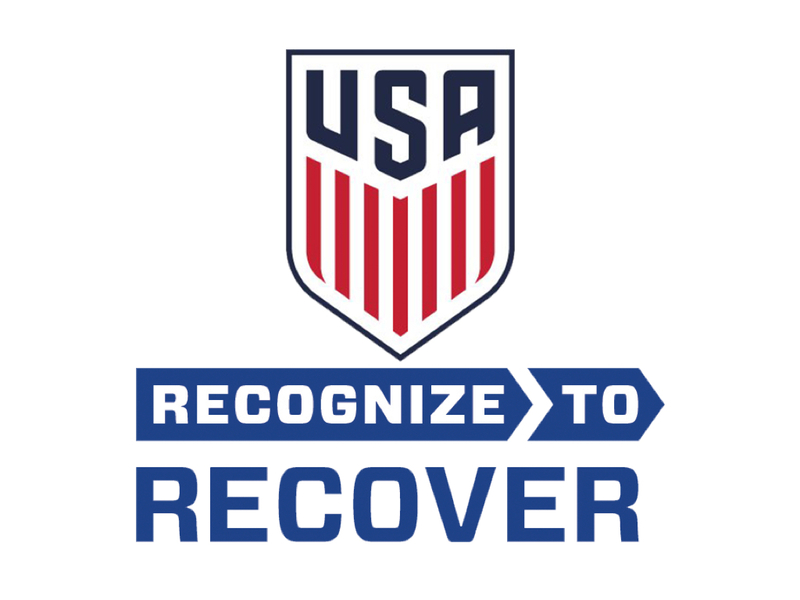 That's why we offer 100% reimbursement for USSF coaching certification courses. As a volunteer-driven organization, we rely on selfless parents and community leaders to make soccer possible for our children. If you are passionate about developing young leaders, we'd love to get you involved. We have an unrivaled on-boarding and certification program that empowers first time coaches to ramp up quickly. We also offer all the equipment needed to be successful, removing out of pocket expenses. All WBSA volunteers complete a background check to become KidSafe certified. Coaches reimbursed upon successful completion. Send WBSA Treasurer certificate and receipt to get paid back. 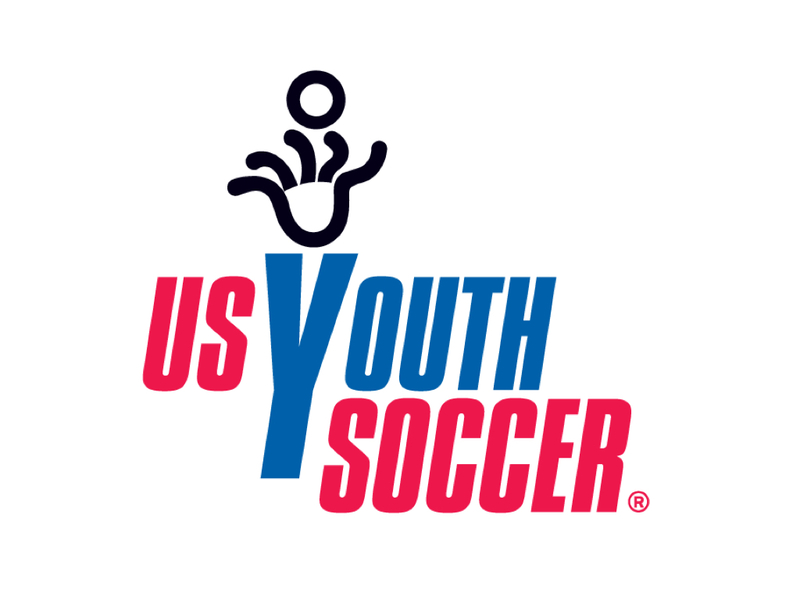 Whether you are an experienced coach or coaching for the first time in your life, US Youth Soccer has the resources to help you before, during and after the game. Lesson Plans for different age groups including Goalie. Coaches and parents can get guidance and educational materials to improve the prevention and management of injuries.